Complete your Purist bathtub with this elegant bath handle trim. 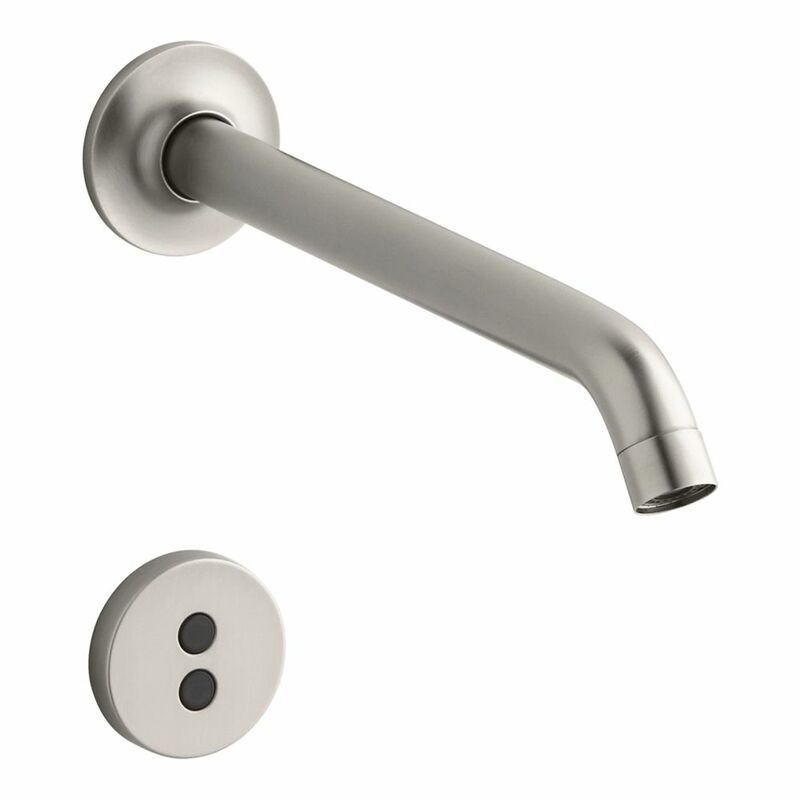 With its sleek design and rounded, ADA-compliant lever handles, this trim fully captures the Purist collection's minimalist aesthetic. When paired with high-flow ceramic disc valves or 1/2-inch ceramic disc valves, this trim offers optimal performance. Purist(R) wall-mount commercial bathroom sink faucet trim with 8-1/4 inch 35-degree spout and Insight(TM) technology Insight technology features an adaptive infrared sensor that gathers and analyzes the surrounding area upon installation. After recording these details, Insight calibrates the sensor to filter false triggers and optimize the faucet's operation.